M. Farahani School of Mechanical Engineering, College of Engineering, University of Tehran, Tehran, Iran. 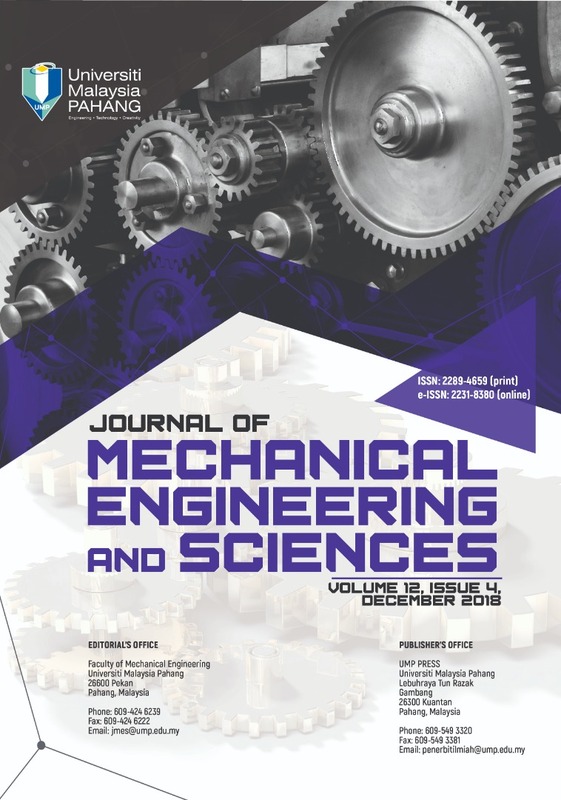 The cohesive model and traction-separation curves have brought a considerable possibility for researchers and fracture engineers to assess and simulate failure in composite laminates. Reliable determination of the traction–separation laws is very pivotal to the success of this approach in finite element methods. The objective of this paper is assessment of nanoparticles effect on bridging laws, cohesive mechanism and traction-separation parameters of nanocomposites mode I and II fracture. To do this analyzing of the experimental data from double cantilever beam, and end notched flexure tests including construction of the R-curves (energy release rate versus crack length), reconstruction of these curves in terms of the pre-crack tip opening and sliding displacement, and calculation of the corresponding bridging and traction-separation laws through the J-integral approach were carried out. For the calculation of the energy release rate in Mode I, three corresponding data reduction schemes namely Corrected Beam Theory, Experimental Compliance Method and Modified Compliance Calibration are utilized, while Compliance Calibration Method, Corrected Beam Theory and Compliance-Based Beam and II fracture are applied for that of mode II. The main concern of this research is introduction of critical parameters of two modified models to simulate mode I and II fracture. Adding 0.43 wt% nanoparticles to composite DCB samples leads to increase of 116%, 68% and 70% in GI,0 calculated by CBT, ECM and MCC respectively, and a 72% increase in GI,ss is measured by CBT, while this value for ECM and MCC is 110% and 48%. Adding 0.2 wt% nanoparticles to the composite samples results in 86% (50 MPa) increase in critical stress in mode II fracture calculated by method CBBM. This method presented the lowest value for critical displacement, fluctuated between 0.08-.11 mm in mode II.